Brahmha Founndattion. The Company with an unrelenting passion for redefining living spaces and surpassing customer expectations. 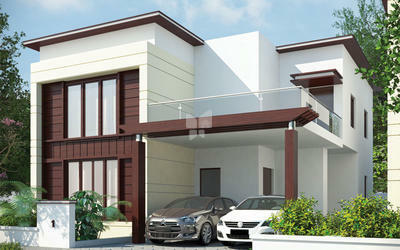 Creating masterpieces of homes that are built only for connoisseurs of pure design. Crafting unique and customized boutique residences that ensure the owners own an address of pride. 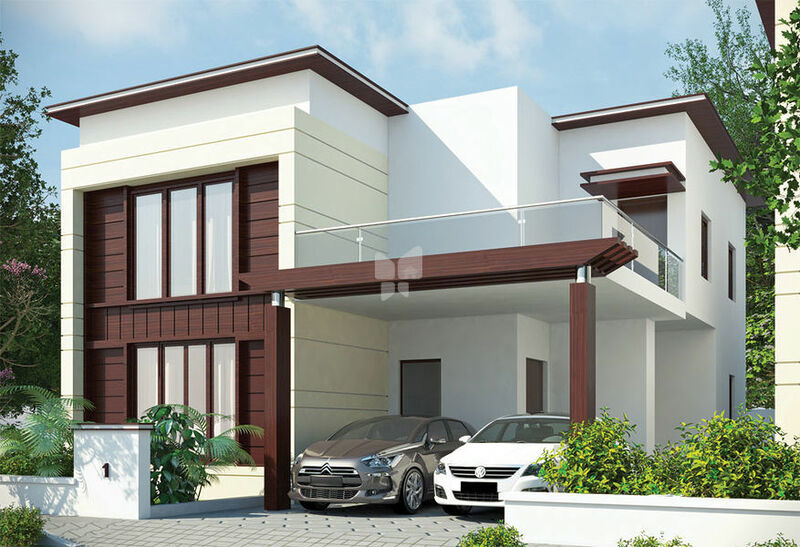 The remarkable success of our maiden project, Aster, a 3 BHK Premium Luxury Apartment Project at Krishna Colony, Trichy Road has encouraged us to do and be more than we originally thought possible, leading us to launch Bauhinia, a prestigious Ultra Luxury Villa project at Kalapatti.